Interested in Fostering or Adoption? Are you looking after someone elses child? An excellent service – keep up the good work. Thanks. Whilst every effort has been made to ensure the accuracy of the information provided, Carmarthenshire Family Information Service cannot accept responsibility or liability for any errors which may have occurred. It is recommended that you always check details with providers to ensure their service meets your requirements. 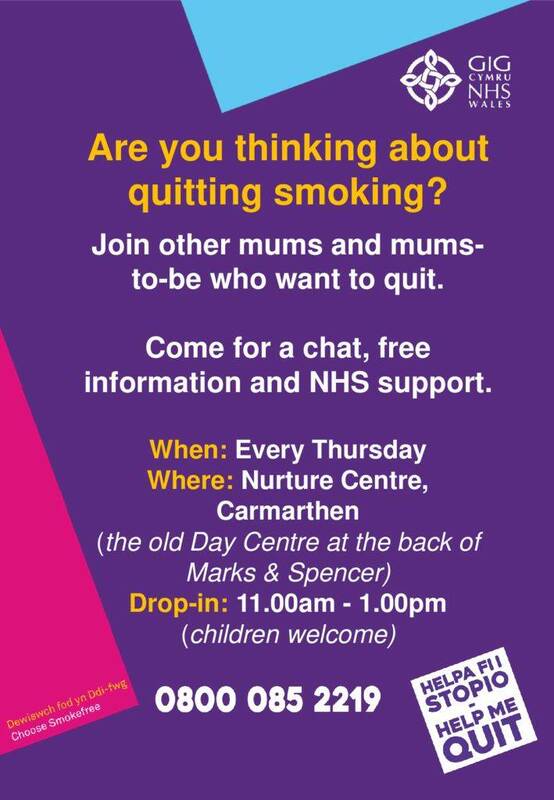 Carmarthenshire Family Information Service cannot recommend or endorse any of the providers listed.